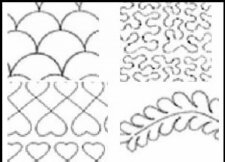 May 26 & 27, for the Memorial Day Holiday. 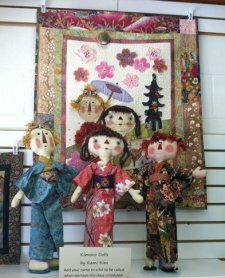 Even though I was gone, the fabrics kept coming in. 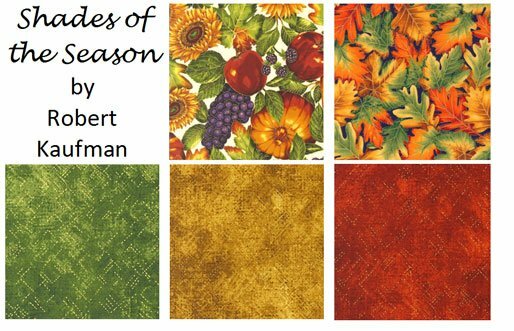 We're starting to receive fall fabrics, and here are collections from Robert Kaufman and Windham. 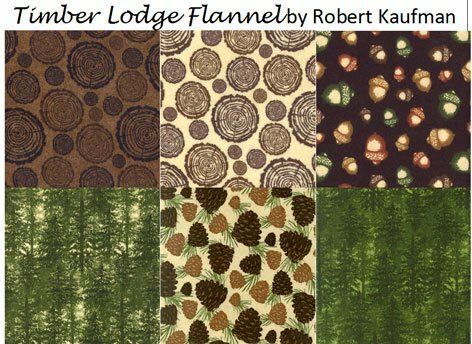 And if you're really ready to make quilts for the fall, here is a wonderful collection of flannels, also from Robert Kaufman. 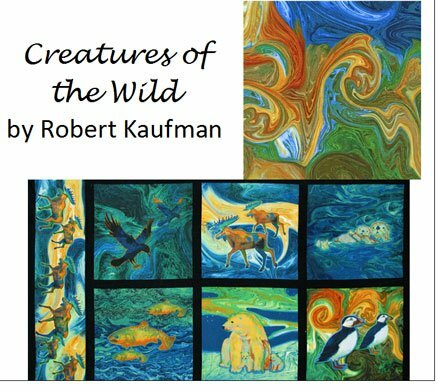 And if you want something completely different, we have Creatures of the Wild from Robert Kaufman, absolutely amazing prints you have to see in person to really appreciate. 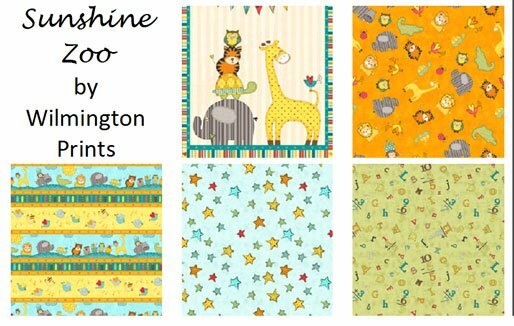 We also have another kids collection--Animal Alphabet from Northcott, with small panels for each letter. 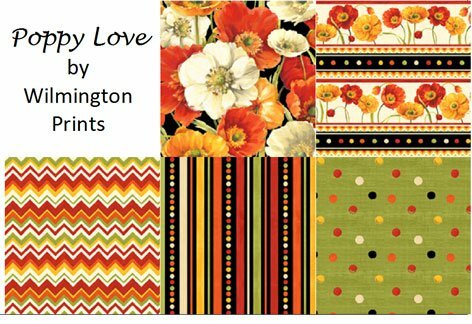 This line can be made into a quick, adorable quilt or a book. 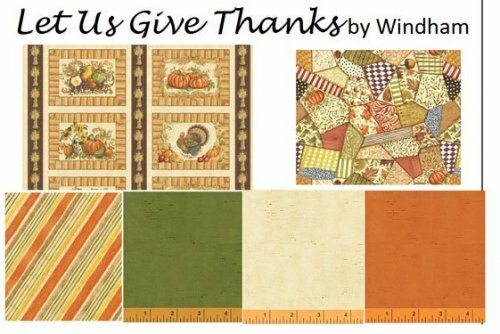 And from Fabri-Quilt, we have French Connection, a line featuring roosters (what else! 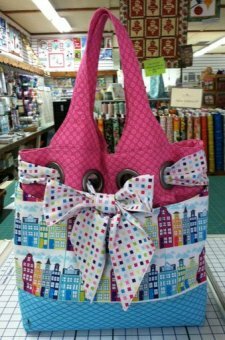 ), that also includes a lovely apron panel in a canvas fabric.